I recently traveled to 4 countries in Europe for vacation and, naturally, I kept an eye out for souvenir buildings along the way. 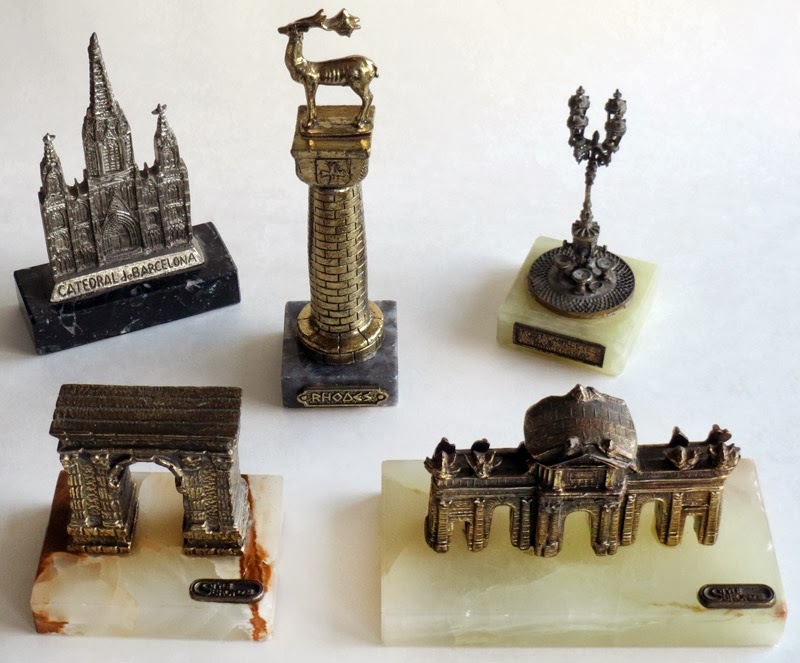 While this trip was not focused solely on the acquisition of new items for my collection, I did bring home a few (see photo above). My overall impression is something I’m sure we collectors have all noticed…metal souvenirs are hard to find! 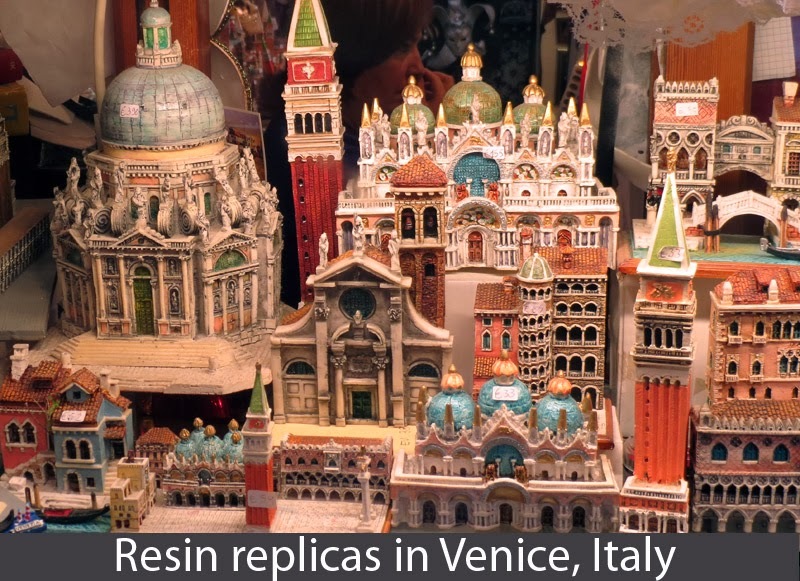 Resin is king in most places these days. I’m sure the reason is it’s cheaper to produce and commands lower prices, which means more sales volume. 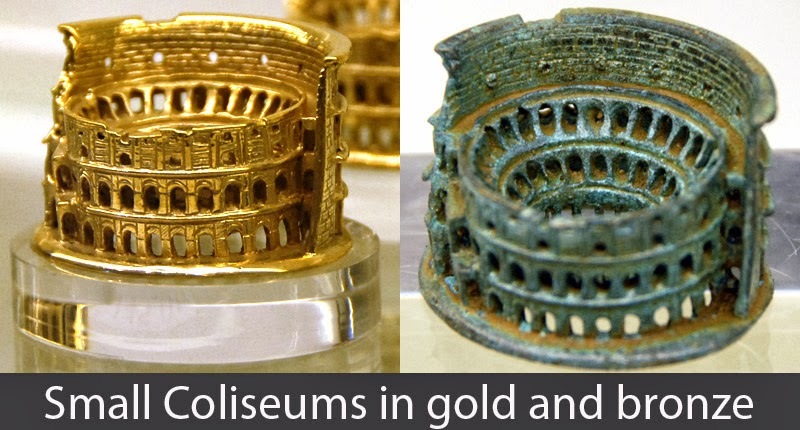 But, for a collector of metal replicas, it’s frustrating. That being said, I did find the 5 items above which are a bit older and no longer in production. Each have a story behind them. From top left, the Barcelona Cathedral, I found in the back of a souvenir store in Barcelona. Most other items were resin. 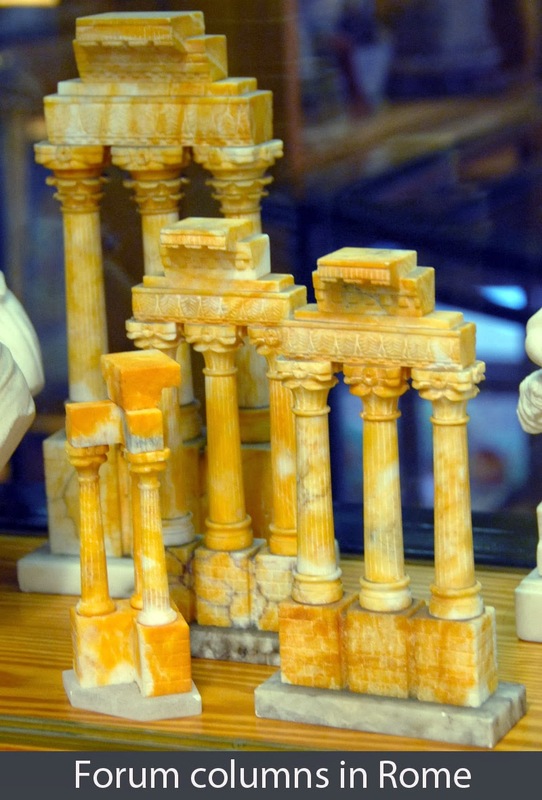 The deer monument is originally from Rhodes Island in Greece, but I bought it from a street vender outside of Pompeii in Italy. 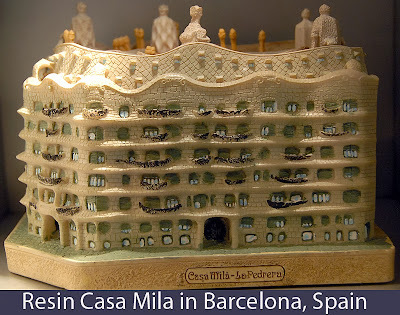 The replica of a famous street light in and fountain, Font de Canaletes, in Barcelona I bought at a small, eight-table antique market we stumbled upon. 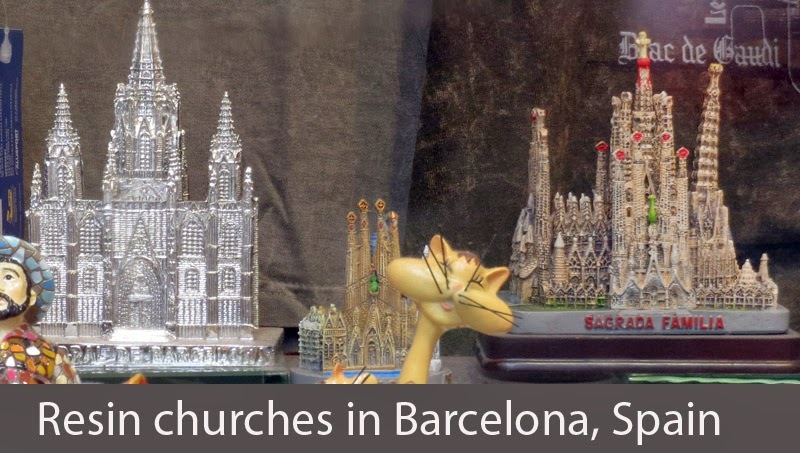 The two replicas in front are both from Madrid, but we found them in a small silver shop in Barcelona. 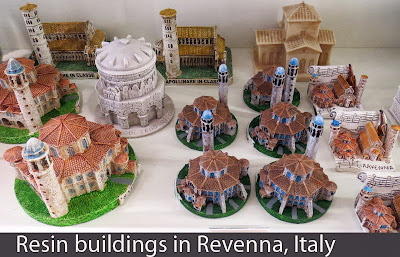 I walked in because the shop had some very expensive solid-silver items including a few small buildings. Too pricey for me. 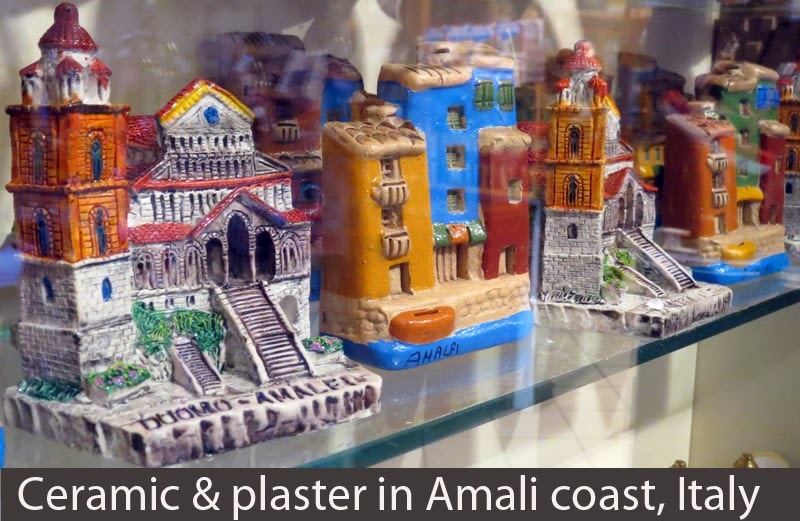 But, we then noticed, almost hidden, these two gems which were priced high, but marked down (perhaps because they sat there for so long?) Below are photos of souvenirs I noticed, but did not buy. 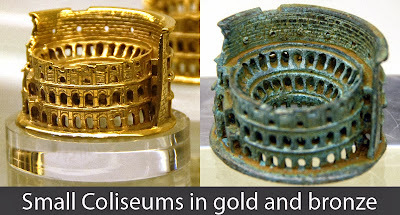 From small fine gold replica of the Coliseum and silver replicas of the Venice Lion to lots and lots of resin. 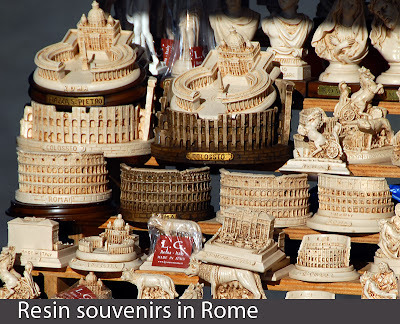 Resin replicas in Rome. Resin souvenirs in Dubrovnik, Croatia. 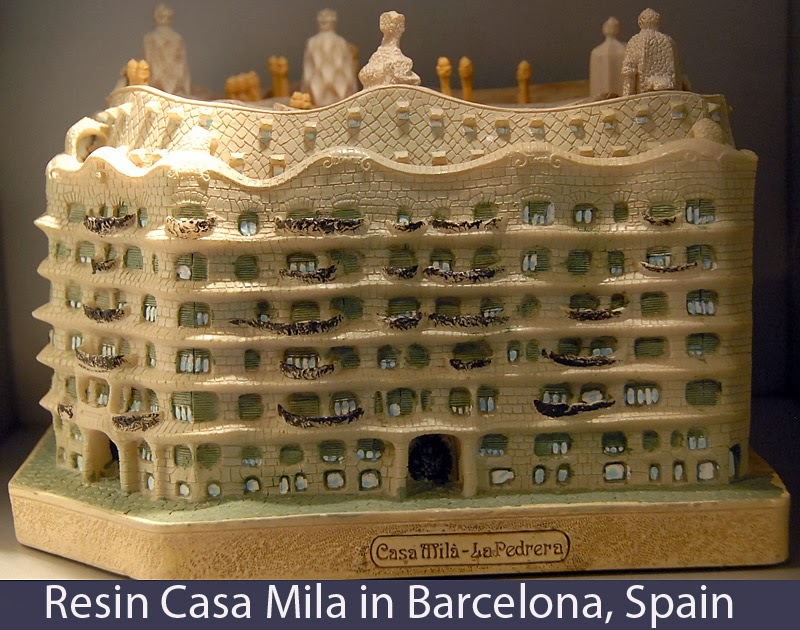 Resin miniatures in Barcelona. 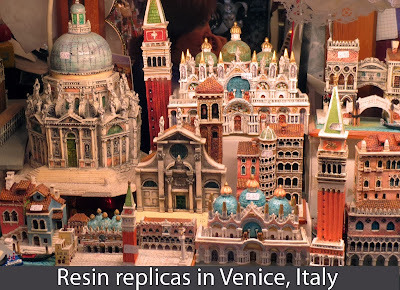 Resin in Revenna, Italy and towns along the Amalfi Coast. 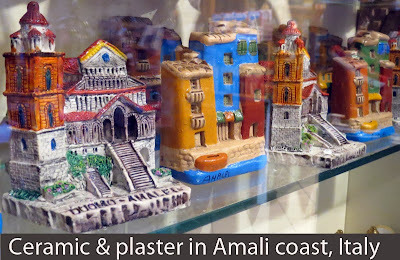 If you enjoy resin and ceramic replica, you'll enjoy the photos below. Do you have a story about souvenir shopping? Share it via the comments link, below. 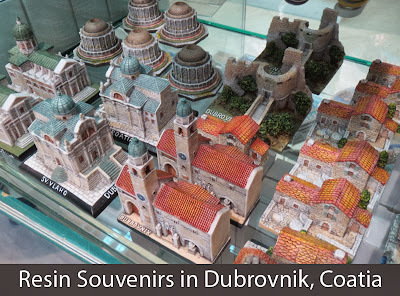 I have been to Dubrovnik, Croatia some years ago. I would like to buy The resin model of The Town of Dubrovnik. 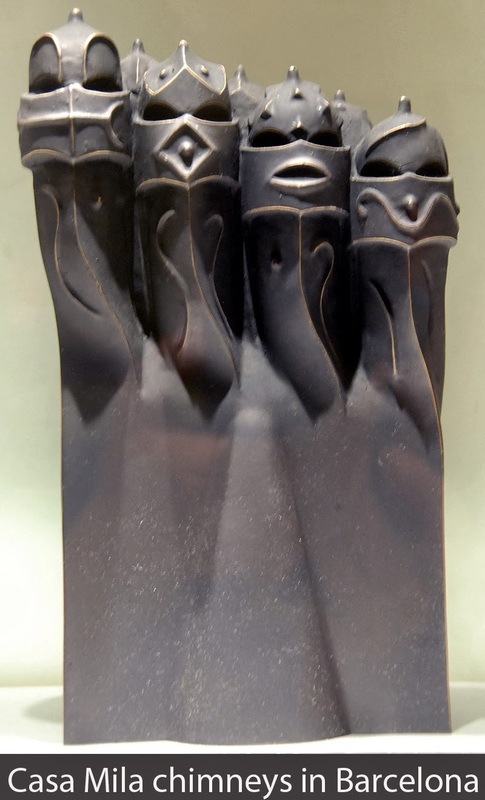 Could you suggest me where to buy this piece on-line? 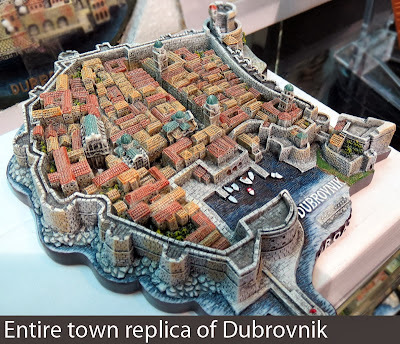 I would like to buy The Entire Town Replica of Dubrovnik as The Picture showed on the blog.